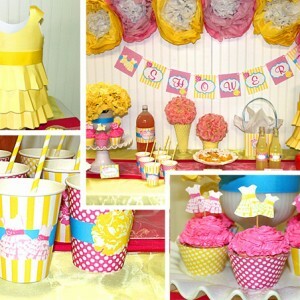 Is your little girl expecting a new little sister? 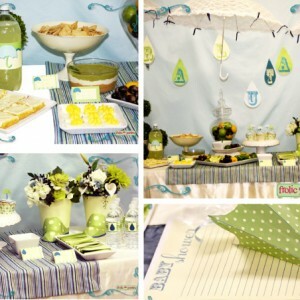 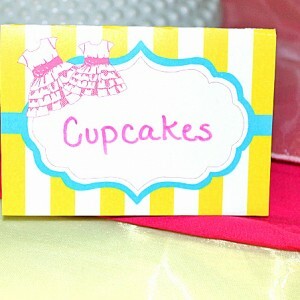 Then this Little Sister Baby Shower is just for you! 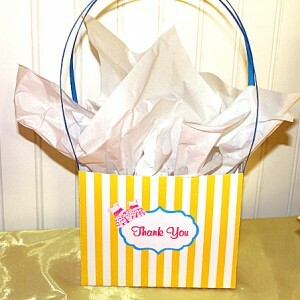 Make your Little Sister Shower complete with these thank you cards.